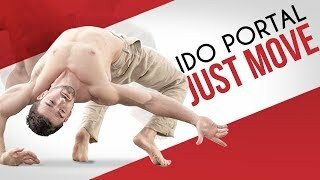 Ido Portal is a teacher of movement, health, and ability. He also specializes in bodyweight and gymnastics oriented strength and conditioning. Most recently he has been working with MMA fighter Connor McGregor.